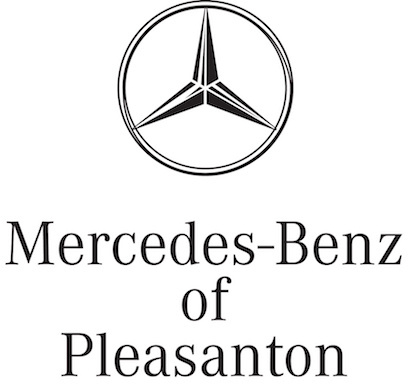 Mercedes-Benz of Pleasanton is a full service Mercedes-Benz dealership located in Pleasanton, CA. We take pride in providing our community with a variety of auto services. From our high-caliber selection of brand new Mercedes-Benz cars and our ever-growing inventory of used vehicles to our state of the art service deparment, we're a bonafide one-stop shop for any of your auto needs. Worried about financing? No problem! Let our expert finance team work with you to build a unique payment program around your financial situation. And who could forget about our team of Mercedes-Benz certified service technicians! Your vehicle couldn't be in better hands, each of our technicians live and breathe Mercedes. They know the ins and outs of each vehicle better than anyone else. Here, you'll find the best Mercedes-Benz service in all of Pleasanton at the best price!